Sweet Jane is Northcott’s latest Quest for a Cure collection. It was created by Deborah Edwards in honour of Jane Spolar, one of Northcott’s designers currently undergoing treatment for breast cancer. 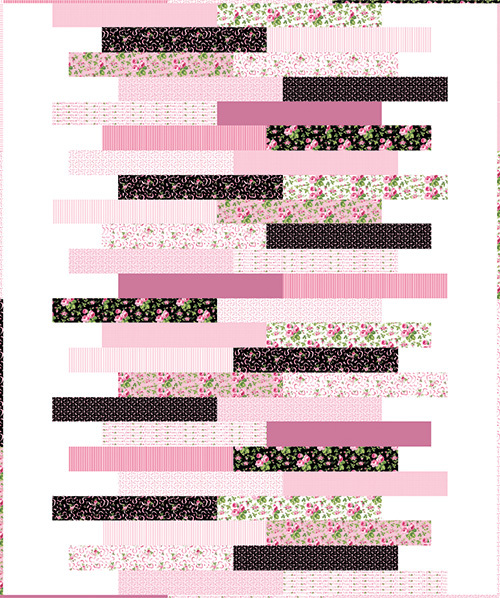 Northcott is donating a portion of the purchase price to breast cancer research for every metre/yard of Sweet Jane that is sold. Please post a comment telling me who the sweetest person in your life is and why. 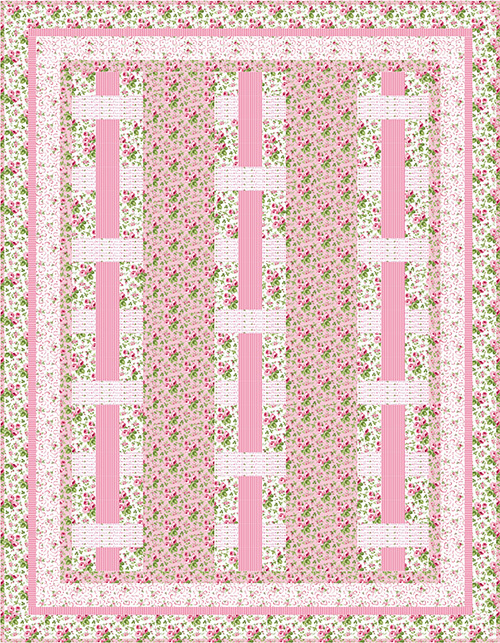 Example: The sweetest person in my life is my husband, because he never complains that I quilt too much and he supports my love for the craft! Your comment counts as an entry. I will draw two lucky winners at the end of October. 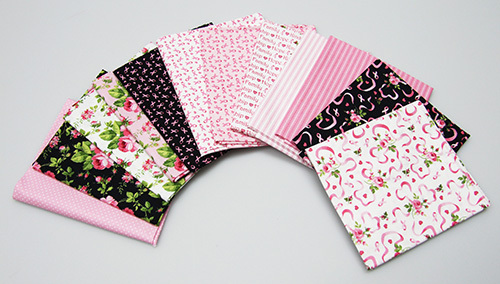 Each will win a fat quarter bundle of the Sweet Jane collection. Good Luck everyone!